While traditionally the blame is cast on the usurious local moneylender, NCRB data highlight that 2,474 of the 3,000 farmers who were reported to have committed suicide in 2015 had loans from local banks, while those who had loans from moneylenders were just 9.8 per cent of the total. Maharashtra reported 1,293 such suicides for indebtedness, while Karnataka had 946. The sluice gate on the Bhakra main line canal in Khanauri-Kalan village in Sangrur district, Punjab, has become infamous. According to reports, it is a suicide point for farmers and their families. Typically, 30-45 corpses are found in the canal on average every month. Farmers’ suicide in Punjab is a major worry: over 2,632 farmers are reported to have committed suicide between 1995 and 2015,in the land famed for its Green Revolution, according to State government records. Mansa district alone accounts for 1,334 suicides. Adding farm labourers raises the total to 4,687 reported suicides. The reasons for this vary: cotton crop has been whittled by whiteflies, basmati’s market price has declined, the local moneylender has hiked up rates to 20 per cent. The farmer ekes his way to penury. 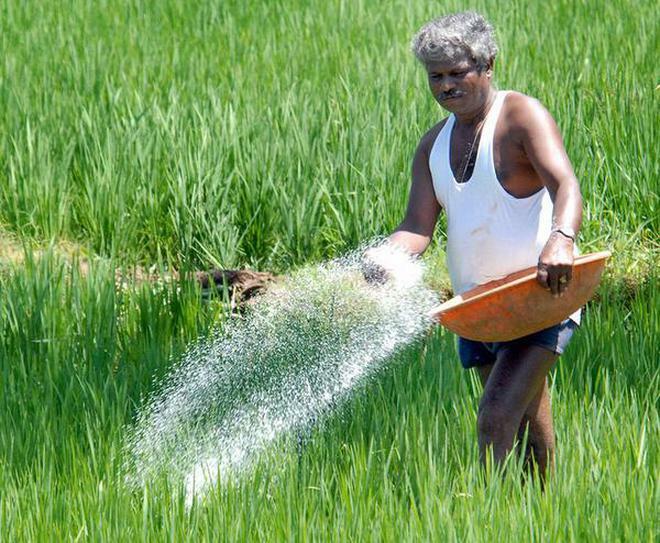 Even as several maize farmers are upset over withered crops due to extremely hot conditions, a farmer in Tirupur district is showing how adopting progressive farming practices can ‘beat the heat,’ and reap success by cultivating maize. S. Shanmugasundaram (65), a multi-crop farmer from Karapalayam village who always looked for innovations over the past four-decades, tried out a new hybrid, heat-resistant seed variety of maize developed at the State Seed Farm in Pongalur, and followed certain creative agronomic procedures, to get rich dividends. His maize field, spreads little over an acre, is now filled with cobs that have seeds/grains till to the top and in sizes more than the conventionally grown corncobs. Second, MGNREGA requires that wages be paid within 15 days of closing the muster roll. Last financial year, only 40 per cent of the wages were paid within the stipulated time of 15 days. Manipur stood out in this case with 82 per cent of wages being paid within 15 days while Meghalaya was only able to pay wages for 4 per cent of the people on time. Third, work completion rate refers to the number of works completed compared to works started, in percentage terms. Mizoram performed best in this case with a 92 per cent work completion rate. Tripura, Haryana, Madhya Pradesh, Himachal Pradesh also had work completion rates of above 80 per cent. Arunachal Pradesh was at the bottom at just 20 per cent work completion rate.